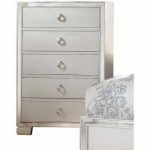 The Voeville III collection will create a warmer and fresher environment in your master bedroom with the platinum finish. 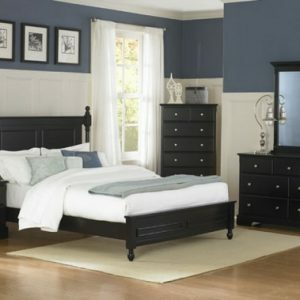 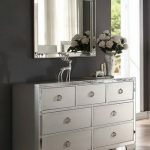 Featuring PU or panel headboard and associating with mirror inlay will bring you a unique, more relaxing, and modern classic taste. 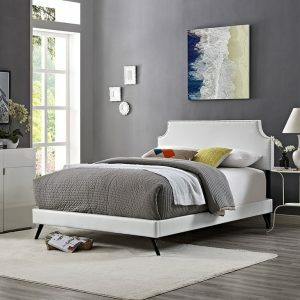 Two optional choices on headboard design can make you more convenient to decorate your master room. 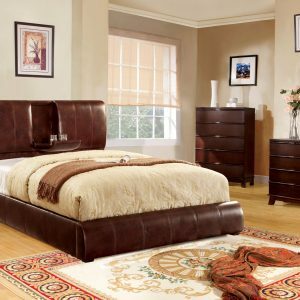 Create a fantastic look in your bedroom with the Voeville III collection.